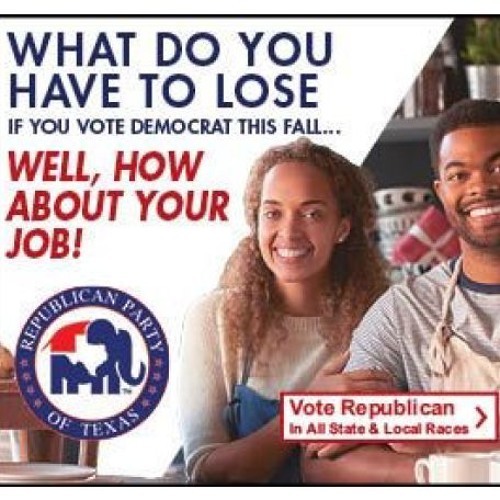 Republican Party of Texas announces a Campaign to Engage African American voters. Since the election of Governor Abbott, Texas has created more than 800,000 jobs and it is the state with the fastest-growing number of African American owned businesses. Users who like Protect Your Gains! Users who reposted Protect Your Gains! Playlists containing Protect Your Gains! More tracks like Protect Your Gains!